Lindsey Morfin is a Vice President in the Risk Division at Goldman Sachs. She oversees liquidity risk management and analysis for global deposits and the US commercial bank, GS Bank USA. Previously, she worked in Bank Finance & Treasury alongside the Bank Treasurer and CFO on liability strategy and liquidity management. 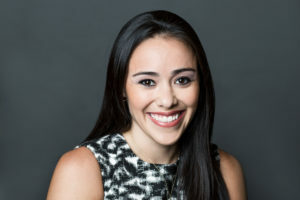 Lindsey joined Goldman Sachs in 2009 in Strategy and Business Development where she helped drive the execution of the firm’s long-term strategic initiatives. Prior to joining Goldman Sachs, Lindsey worked at Morgan Stanley in their Investment Banking Division. She received a BA in Economics from the University of Chicago.